Binance is one of the best cryptocurrency exchanges. Most of the cryptocurrencies in my portfolio are available on Binance. Many of you may (or may not) know that for a long time Binance wasn’t accepting new users. I am happy to announce that Binance is now accepting new users. 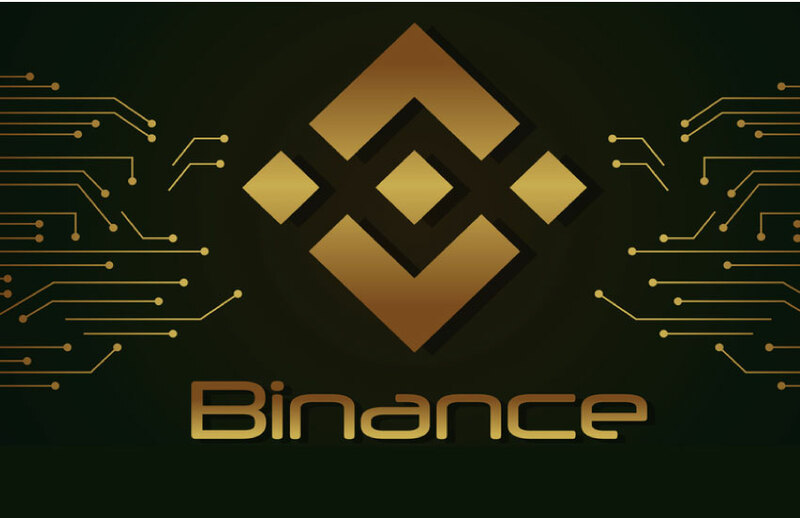 If you are new to cryptocurrency, Binance is definitely an exchange you want an account with. It’s free. So, if you don’t have an account and want one, I recommend that you create one ASAP. How To Create A Binance Account? Remember, if you invest, invest only what you can afford to lose.